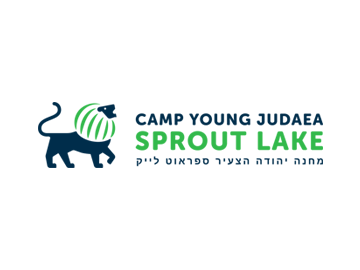 David started in Young Judaea as a camper at Camp Young Judaea Sprout Lake the year it opened in 1976. 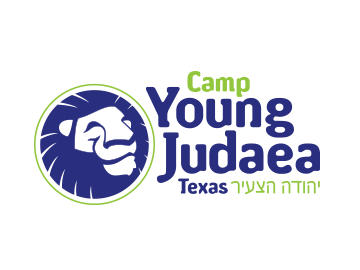 He was a camper, kitchen boy, madrich and merakez at Camp Tel Yehudah as well as the former National Administrative Vice President and Education Director of Young Judaea. He attended Young Judaea Year Course 1982-83. During his 17 year “vacation” from YJ, David was a high school teacher, family educator, curriculum developer and educational consultant. He graduated from the University of Michigan (Go Blue!) with a degree in Judaic Studies and Political Science and has a master’s degree in education from the Harvard Graduate School of Education. He also studied Jewish texts at Machon Pardes in Jerusalem. David met his wife, Amy, at Sprout Lake in 1976 and their two children, Mikaela and Kira, are now Judaeans as well. 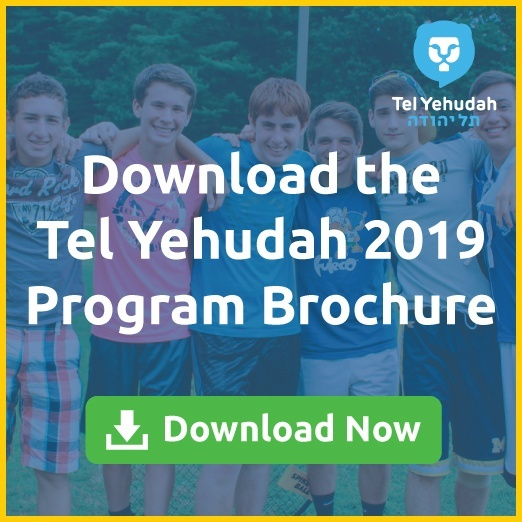 David returned as Director of Tel Yehudah in 2007 and is a graduate of the Foundation for Jewish Camp’s Executive Leadership Institute as well as a recipient of the Innovator Award from the Legacy Heritage Fund. 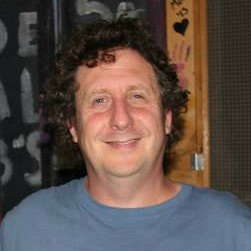 He also serves on the education committee of Bnai Keshet in Montclair, NJ. 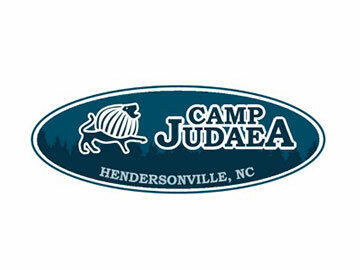 Mac’s first experience with Young Judaea came as a counselor at a West Coast Conclave weekend retreat. 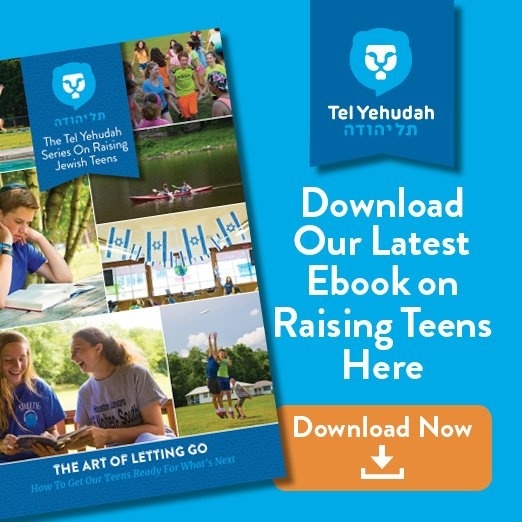 It was in summer 2012 that Mac first arrived at Tel Yehudah as a ropes course specialist. 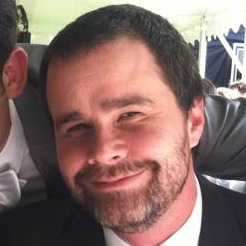 In 2015 Mac made his return to TY as the Director of Ropes Course. 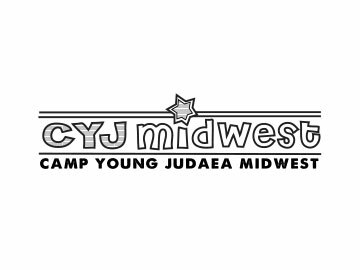 While his experiences with Young Judaea were significant in his development, much of Mac’s time was spent working in NFTY, the Reform youth movement. 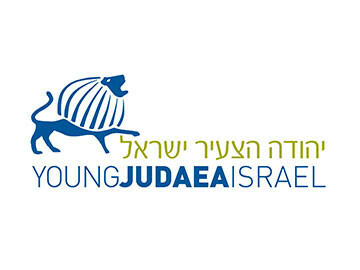 Holding many of the same values as YJ, Mac participated and worked as a counselor, specialist, senior staff member and advisor for youth groups, summer camps, Israel programs, and year-round programming promoting Israel advocacy, social justice, Jewish values, community and leadership. Growing up in a very small town in Northern California, Mac connected strongly with the Jewish community. Instilling the values of community, youth group and informal education, Mac has found his passion in Jewish camping. Utilizing a degree in Interdisciplinary Studies: Psychology, Religious Studies, and Communications from San Diego State University and many travel opportunities, Mac has a wide range of knowledge and experiences to create imaginative and innovative new programs. He is very excited to start working with the year round staff to create unmatched experiences and programming for the upcoming summer and beyond. 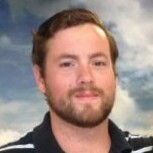 In his spare time, Mac enjoys being outside, rock climbing, hiking, slack lining and enjoying nature. He is looking forward to the challenge of living in the concrete jungle, NYC, and finding nice hikes in the area. 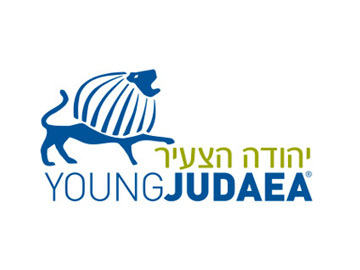 Noah has spent the past 18 years participating in and working for Young Judaea. While growing up in New Jersey, he was involved in year round activities, attending both Camp Sprout Lake and Camp Tel Yehudah, and spent time in Israel on Machon in 1996 and Young Judaea Year Course (1998-1999). He attended Hofstra University and after graduating returned to Young Judaea, signing on as the Area Supervisor of the New York/Long Island regions. In 2008 Noah was hired full time by Camp Tel Yehudah as Operations Director. After years spent there as a camper and many summers working there, for him it was the perfect fit, and an opportunity to return to a place that he refers to as a “second home”. In his spare time Noah plays music around the Northeast and has recorded three albums. Playing music is a passion he also brings to camp, especially as a staple feature of our weekly Saturday night program! 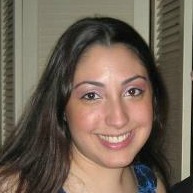 Sharon joined the Tel Yehudah family in 2007, after graduating from Binghamton University with a bachelor’s degree in sociology. Sharon was born in Brooklyn, NY, where she was raised in a warm traditional Jewish home. Growing up, she attended a Jewish school, reinforcing values taught at home. After many years of attending day camp, she spent several summers working as a counselor in summer camps. Sharon continued working with youth, throughout college, as a volunteer. She joined a student led volunteer group that collaborated with social services, which took under-privileged children on weekly day trips. While in college, Sharon also went on a Birthright trip, strengthening her connection to Israel.